There are no living organisms can live without the water as it is the medium through which all the vital processes take place , The water in the oceans and the rivers is an important means for the transportation between the cities and the countries . The waterfalls are used in generating the electricity in many countries , Consuming the water is very high in all the world , where Asia is the largest continent in consuming the water in the agriculture , North America is the largest continent in consuming the water for the personal uses . Europe is the largest continent in consuming the water in industry and Africa is considered as agricultural continent as the consumption of the water is very high in the agricultural fields as it has the best cultivated lands . There are many sources of the water as the water areas ( such as the oceans , the rivers , the seas , ……………) , The wells , The springs and the rain . 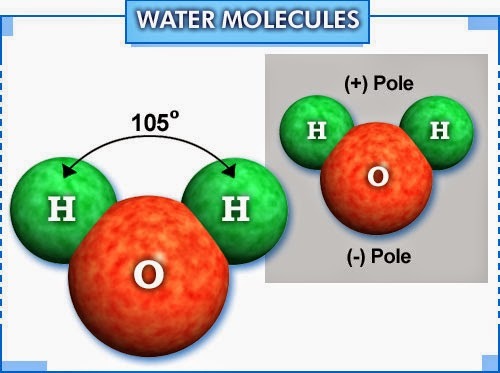 The water molecule is formed by the combination of one oxygen atom ( O ) with two hydrogen atoms ( H ) by two single covalent bonds , And the polar water molecules are linked together by ” hydrogen bonds ” . There are two single covalent bonds between two hydrogen atoms and one oxygen atom. 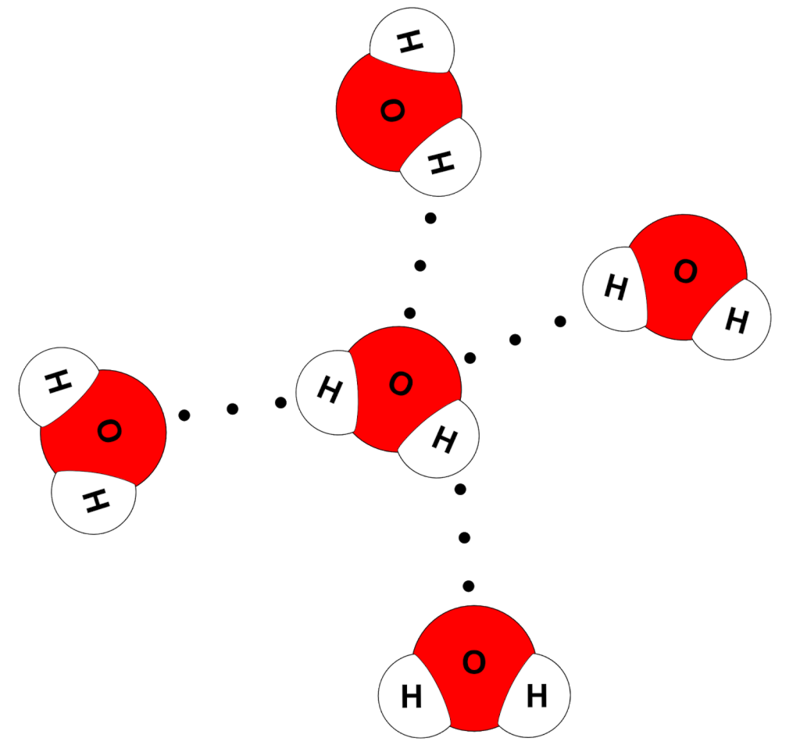 The hydrogen bond is a weak electrostatic attraction force that arises between the molecules of the polar compounds as the water molecules , Hydrogen bond is responsible for the abnormal properties of the water , And it is weaker than the covalent bond . Polar water molecules are linked together by hydrogen bonds . The human body that it is the most abundant substance in the living tissues , and makes up 70 percent or more of the most forms of the life . Without the water , The cells can not grow , reproduce or survive . 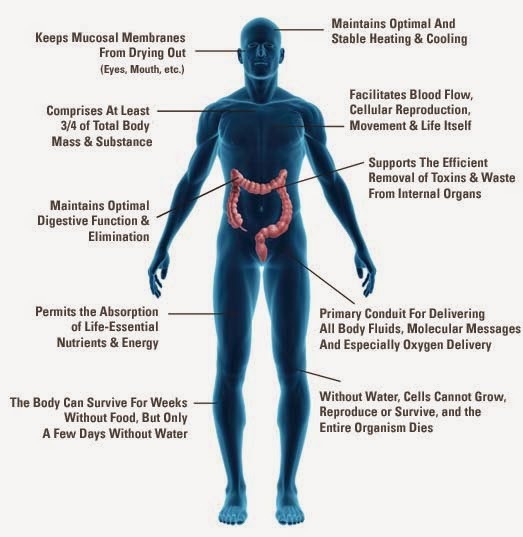 The water in the biological tissue can be classified into two types . The first type is called the bound water and the second type is called the bulk water . What is the melting point and life applications on melting process ?